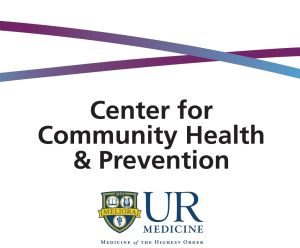 Please login to view the Rochester Area Health Action Resource Map Room. Not a member? Register a new account.